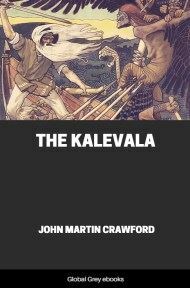 The Kalevala or The Kalewala is a 19th-century work of epic poetry compiled by Elias Lönnrot from Karelian and Finnish oral folklore and mythology. 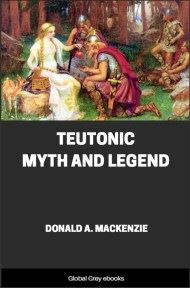 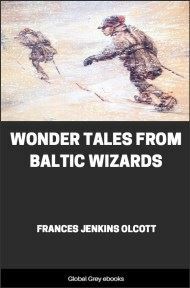 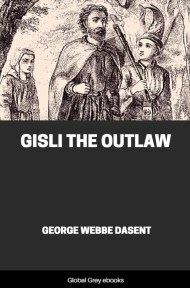 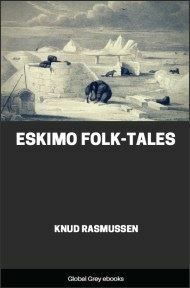 It is regarded as the national epic of Karelia and Finland and is one of the most significant works of Finnish literature. 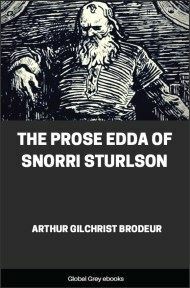 Hasten more that thou art needed, Haste and help this helpless maiden!"